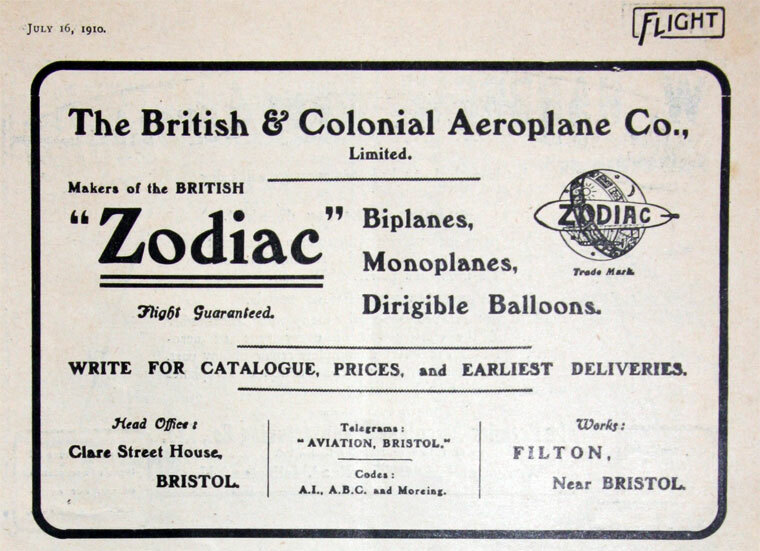 Aircraft Company, Filton, Bristol, England. 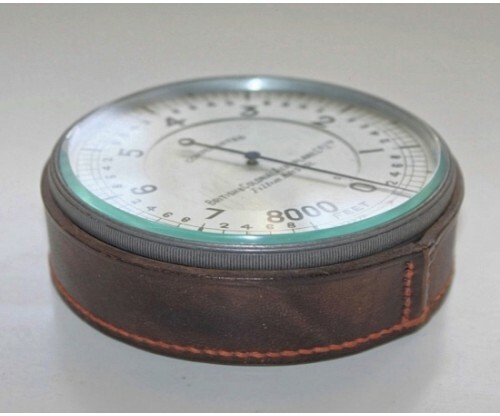 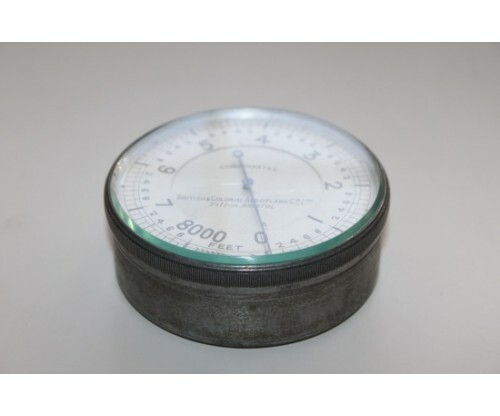 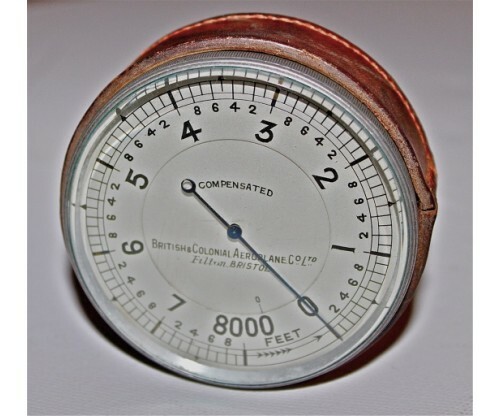 and altimeter were very often the only items used by early aviators. 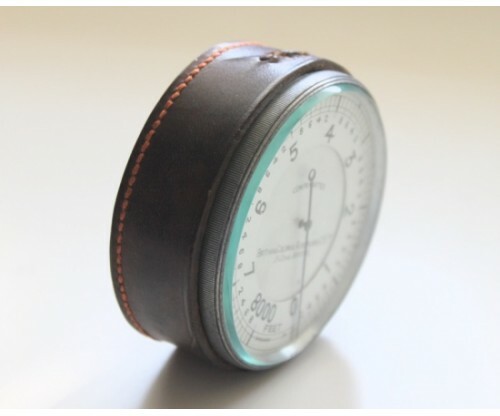 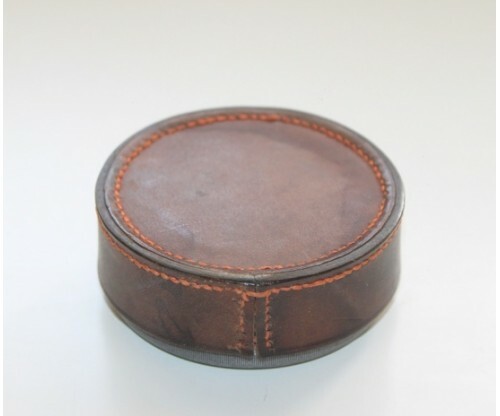 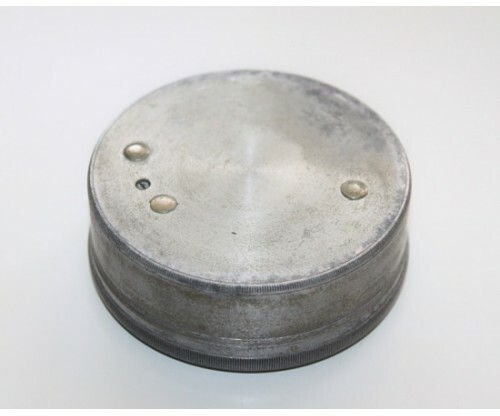 It is in excellent original condition retaining the bottom section of its leather case. 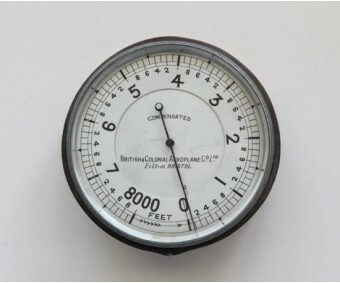 instrument directly linked to this important early aviation company. 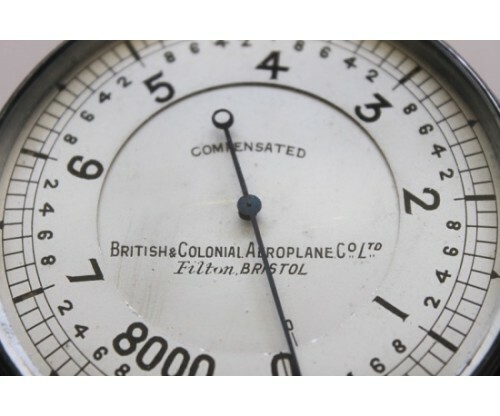 A unique opportunity - unlikey to be repeated.